How did the challenge start? In terms of book reviewing, this means that people read and review fewer books written by women, compared to books written by men. There are a number of reasons for this bias, which you can read about here. Where do I find reviews people have written as part of the Australian Women Writers Challenge? You can find the reviews people have submitted to us here. We also highlight several reviews in different genres each month as part of our round-up posts on the homepage. How can I get more involved in the AWW project? You can join in the discussion on our Goodreads and Facebook pages, our Twitter hashtag #AWW2016 (or whatever is the current year e.g. #aww2017). You can follow us on twitter – @AusWomenWriters, and join our group at the Reading Room. 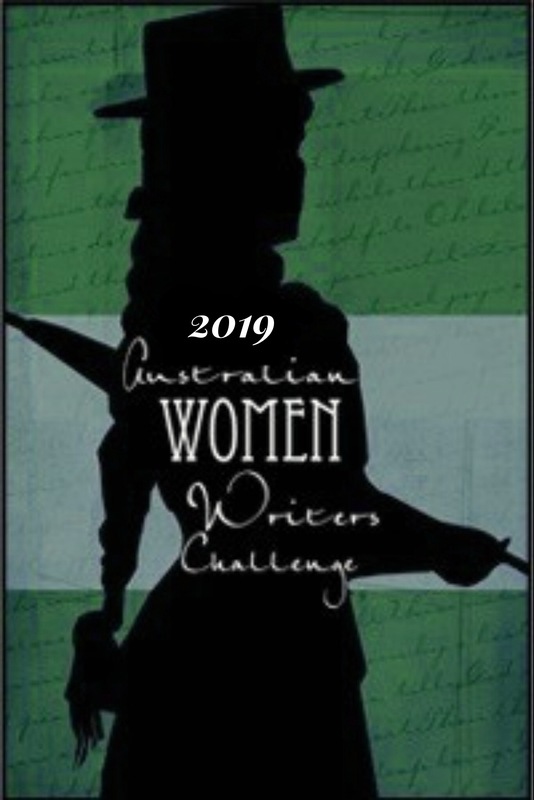 Who can participate in the Australian Women Writers Challenge? Anyone! You don’t have to be Australian or female or a professional reviewer. Do I have to review all the books I read as part of the Challenge? No, you can review as many or as few books as you like. Although we encourage participants to post reviews somewhere online, there is also the option to sign up for a “read only” challenge. I want to review for the AWW Challenge, where do I get books? Bookshops and the library are good places to start. If you’re looking for suggestions, you can also browse our Goodreads bookshelf or have a look through the books other participants have reviewed. There are no rules for writing reviews you submit to the AWW Challenge. However, we do provide guidelines to help reviewers. I’ve written my review. Now what do I do? I’ve posted my review on Goodreads. How do I link it to the challenge. Cut and paste the URL (the http://www.goodreads.com/etc. web address) and add it to our “Link Your Review” form along with your name and the author/title details. I’ve joined the challenge and linked my reviews to the AWW blog, but I’m not getting any hits on my blog; what can I do? You could try joining in the discussion over on Goodreads, Facebook or Twitter. On Twitter, when you post your reviews or discuss AWW books, use the #AWW2017 tag (or the hashtag appropriate to the current year e.g. #aww2017 etc.). Visit other participants’ blogs and leave comments on or “like” reviews that interest you. I’ve completed my challenge. Now what? Congratulations! Thanks for a job well done. Please enter your details on our “Challenge Completed” page. I’m a female Australian author, how can I get someone to review my book? The AWW team does not distribute review copies to readers. If you would like a specific blogger to review your book, you should find out about their review policy on their personal website. You can also find a list of bookbloggers on the Book Bloggers Australia website. People aren’t giving me positive reviews! Doesn’t that go against the supporting spirit of the challenge? Reviewers are entitled to their own opinions and we do not have a policy of only including positive reviews. We will, however, remove links that are abusive (eg those that attack the author on a personal level). Negative reviews, or less than glowing reviews, are necessary in providing a robust cross-section of reader responses and ensuring the integrity of the challenge. Reviews that follow our reviewing guidelines are more likely to be selected for promotion in our monthly round-up.